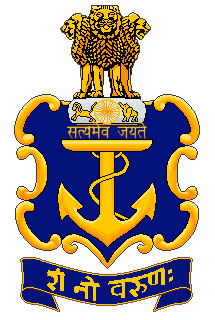 Indian Navy has been published Advertisement for the post of SSC Officer. Interested candidates can apply online. Check below for more details. Interested candidates can apply online at the official website are given above. Last Date For Apply Online: 31-03-2017.